Kendall Jenner wears braided pigtails on the new cover of “Vogue Japan” for Oct. 2016 after sizzling on the front of the U.S. version. She is definitely a Vogue girl now. Supermodel Tyra Banks teaching debut will take place at Stanford University on May 2017. She will teach about 25 MBA graduate students together with Professor Allison Kluger. 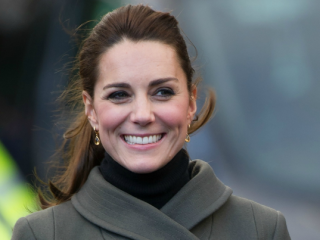 Many follow what Kate Middleton wear every now and then. Her navy blue engagement dress made by Issa has a version, the "Gisele" dress, sells for only £99 and can now be purchased on the retailer's website. 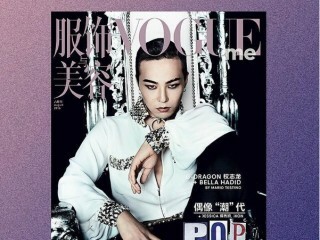 South Korean boy band Big Bang member G-Dragon has once again expressed his peculiar fashion sense as he posed for Vogue China’s August issue. South Korean internet company Kakao just announced that “Twenty-Three” singer IU has been appointed as the new model to promote its Kakao Game. 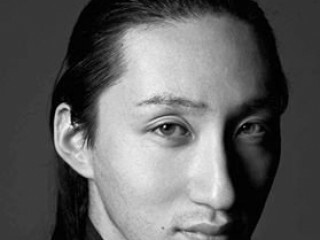 Japanese fashion designer Yuima Nakazato is bringing his talent to the Paris Fashion Week this year. Nakazato is set to debut at the said fashion event in July. Duchess of Cambridge and wife of England's Prince William, Kate Middleton, repeated a mesmerizing Jenny Packham creation during this week's East Anglia's Children's Hospices Gala in Norfolk. The couple attended the said dinner event to raise funds for the institution where Middleton is Royal Patron. Summer is here! But that does not mean your faux fur items should be banished to the back of the closet until autumn or winter comes around. Asian brands are dominating the fashion industry. Fashion brands from China, South Korea, and Japan are attracting more customers and garnering higher sales than their western counterparts.